Allentown, PA January 21, 2019 – Continental Commercial Vehicles & Aftermarket now offers exceptional European application coverage with its ATE brake parts program including ATE Original Brake Pads and ATE Single Pack Rotors. 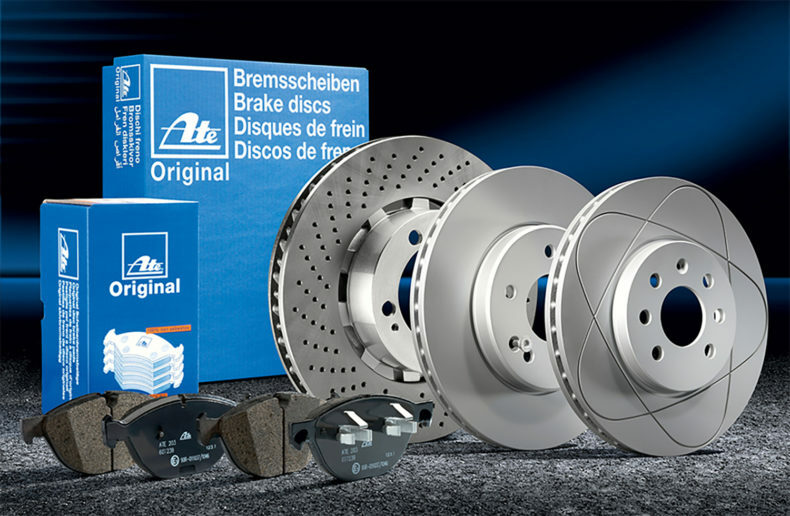 ATE (www.ate-na.com) is an aftermarket brand of Continental Corporation, one of the world’s leading brake system manufacturers and suppliers. From the introduction of the first hydraulic brake system in 1926 to the development of the first antilock braking system prototype in 1967, the ATE brand has a rich history of innovation and experience in the design and production of advanced brake system technologies.